Every Wednesday from 17.00 all cocktails from the cocktail card for € 5, -! 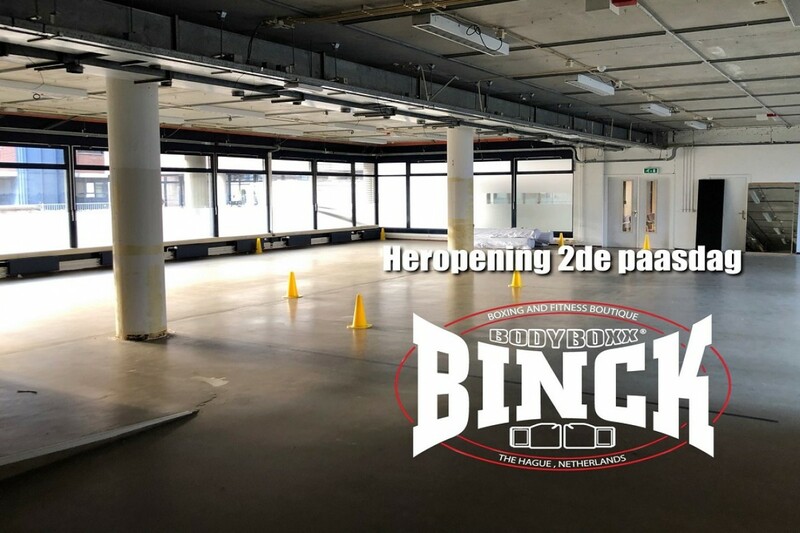 BodyBoxx de Binck will reopen today in its new location within the MOOF building. Come check it out! We’re so excited about our new upcoming business event!? 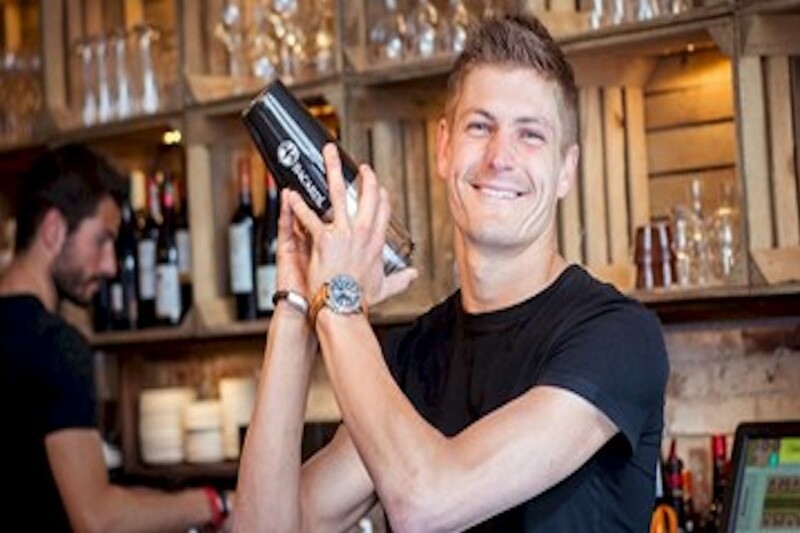 A business network event with a touch of entertainment for local entrepreneurs and expats. 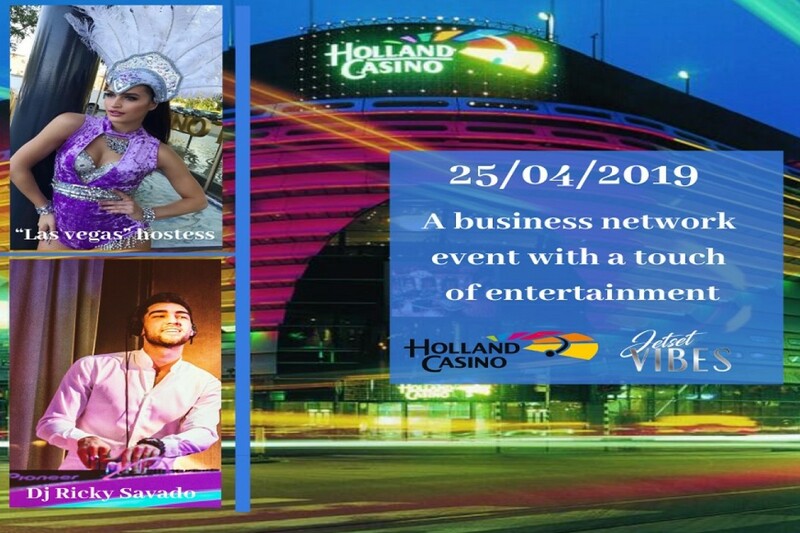 We are very proud that this time we can receive you at Holland Casino Scheveningen. We will start with a very interesting seminar from professor and writer Marius Rietdijk, the topic is: “The key to success: How to change behavior!” It is something we can adjust in our business, but also in our private life. The seminar will be held in English, because we also welcome expats to our business event?? There will be beautiful hostesses in "Las Vegas" style to introduce you to your business match. You can notify us during your ticket registration with who or what kind of company holder you would to be matched.? You could meet your next boss! We can’t promise a match, but we will certainly do our best to find the right business match for your business.? We will also "black jack" tutorial for those who are interested, register and buy your tickets on time. Be on time with the registration and entrance ticket, because full is full! And don’t forget to bring your ID (No entrance in the casino without id). You don't want to miss this unique event! Once again EasyForSure wants to surprise everyone! 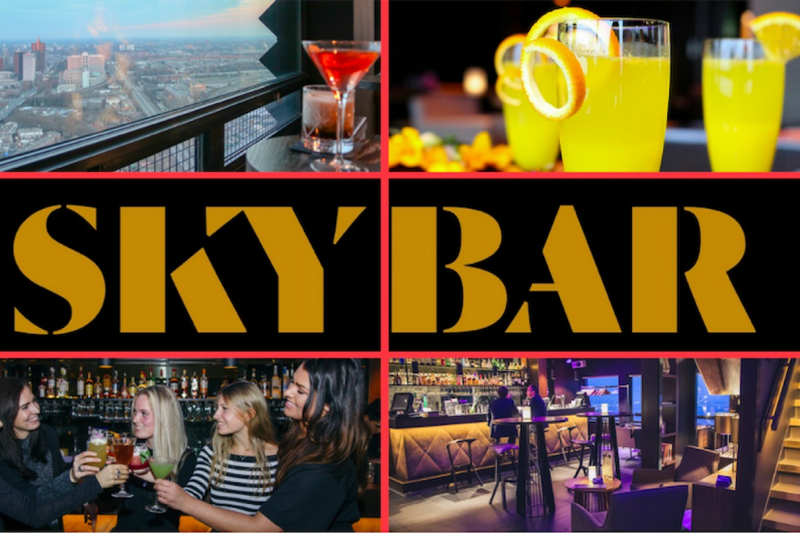 We are organizing a special and spectacular party at one of The Hague’s highest Skybar. There is a DJ’s in the party and he will make a pleasant time for all of you! Imagine a beautiful view high above the city skyline, and looking to some of the city’s most amazing buildings. Enjoy a culinary walk around the Anna Paulownaplein. 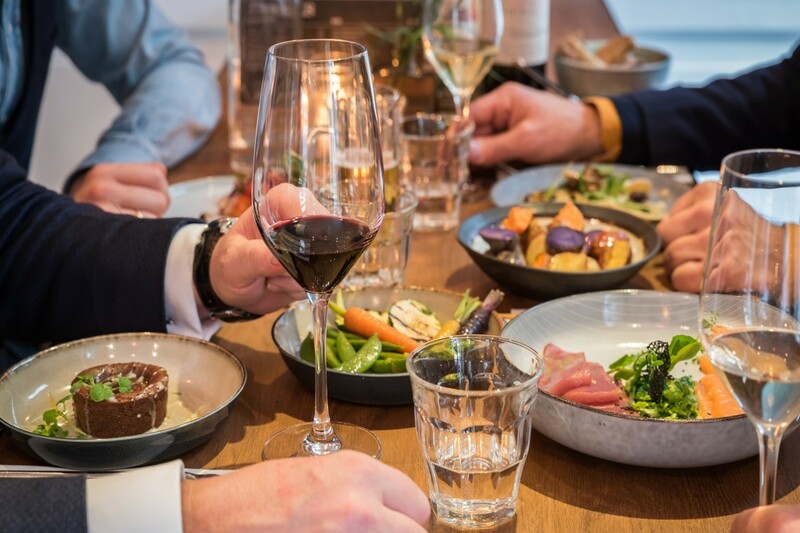 Bite&Me, Hortus, Publique and Room will offer you a tasty dish and an a matching wine. Come and join this great event.